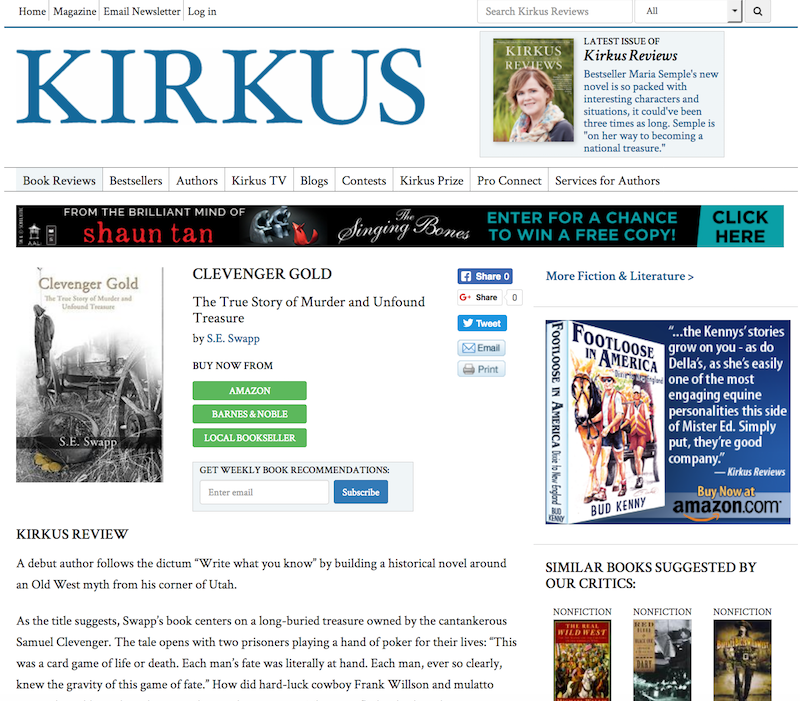 So excited to share the review Clevenger Gold has received from Kirkus Reviews! “A debut author follows the dictum “Write what you know” by building a historical novel around an Old West myth from his corner of Utah. 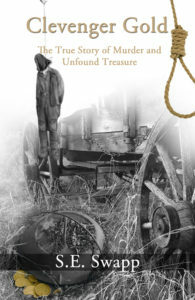 Soon thereafter, Clevenger and Charlotte are buried in a shallow grave, and the other three are fugitives, although not terribly smart ones, as they stand out while crossing through Mormon Utah and are soon caught, with John and Frank convicted of murder. Swapp’s meticulous research gives him a sturdy framework for his imagining of how and why this crime occurred and where Clevenger’s gold may still reside. As the author reveals in his introduction: “Although this story is written as historical fiction, the basic facts herein are absolutely accurate to the timeline and locations.” He skillfully alternates between the dangers the travelers faced, such as a perilous ferry ride across a powerful river and a Native American attack, and the safe oases that small settlements offered. Scant descriptions in historical records and publications of the time allow the author to fully develop characters who fit smoothly into his narrative. 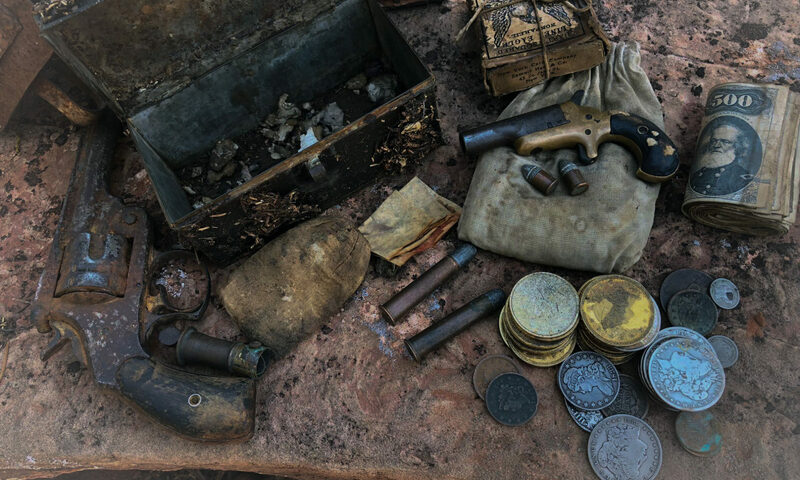 Swapp has successfully brought alive a little-known piece of Old West history and sweetened it with a potential $1 million in buried loot. 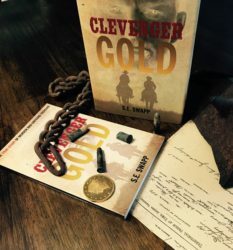 “I have a strong love for historical fiction, especially when the story is based on true events, and so I was incredibly excited to read Clevenger Gold by S.E. Swapp, which is based on the 1886 murder of Samuel and Charlotte Clevenger. After selling their property and exchanging their life savings into gold bullion, the Clevenger family moved north with nearly $6,000 in American gold eagles, an estimated $1 million in today’s value. Two men named John Johnson and Frank Willson are hired to drive Clevenger’s team as they move to Washington, and they quickly become the center point of the novel. As the story progresses, it skips around from different times, locations, and perspectives, offering readers insight into the lives of various characters and providing further motivation for their actions. I was incredibly surprised to find out that the reason for Sam and Charlotte’s murder was not primarily for their money, but rather for something else, and it has inspired me to look into history books to determine what exactly within the story is fact and what is fiction! Ready to read it for yourself? CLICK HERE (and I appreciate any and all honest reviews!) Available in hard cover, paperback and ebook formats, and soon as an audiobook!